Fast, secure and reliable servers for your ocPortal website. 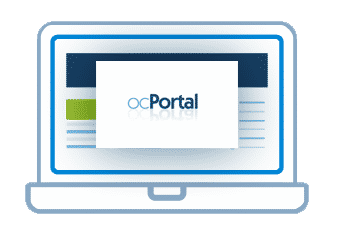 Hosting for your ocPortal website that just works. We’ll even install ocPortal for you! We’ll move the existing ocPortal site! Softaculous auto-installer – Install ocPortal in just a few clicks. GD support – Needed for many ocPortal plugins. Zend and Ioncube support – Needed for some ocPortal plugins. Need a website? Tired of primitive systems that don’t meet your requirements? Want to engage your target audience on multiple levels? 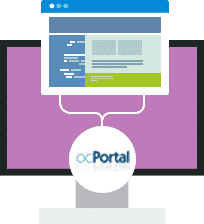 ocPortal is the versatile (and free) Content Management System (“CMS”) for next generation websites. Since 2004 we’ve enabled designers to realise their visions without a team of programmers. Never before could you achieve so much · so quickly · to such high standard Similarly, we’ve enabled programmers to achieve more faster, and we’ve helped businesses and government to do more for less investment. Not only does ocPortal’s CMS have all the features you’d expect: for instance photo galleries, news, events and social networking, but it does so whilst meeting the highest accessibility and professional standards. It is also smart enough to go beyond page management, to automatically handle search engine optimisation, and provide aggressive hack attack prevention..